We started since 2013 as a catering service offering fusion tacos, bacon wrapped street dogs and quesadillas for partys and events. We are happy to announce that we now have launched a restaurant in the heart of Long Beach's West Side. 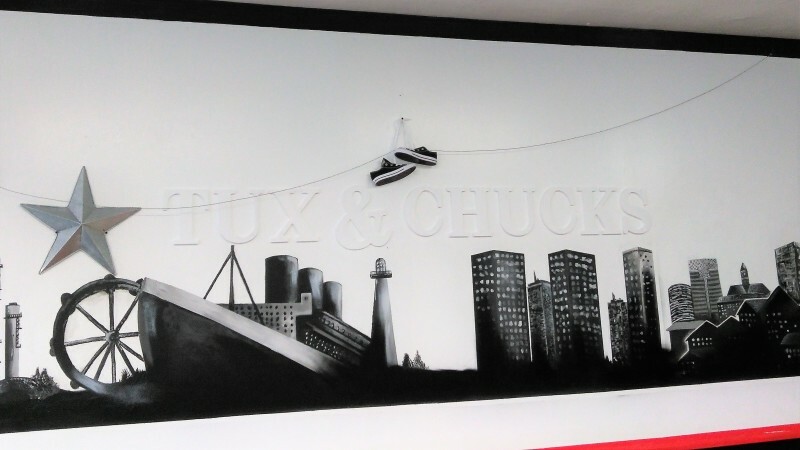 Why the name Tux and Chucks? Well "Tux" being tuxedos represents sophistocation, in our case, it is the gourmet taste. The "Chucks" are for the Chuck Taylor line of Converse All Star shoes that represent the streets, because we serve a wide variety of street food. Thus the name "Tux and Chucks". 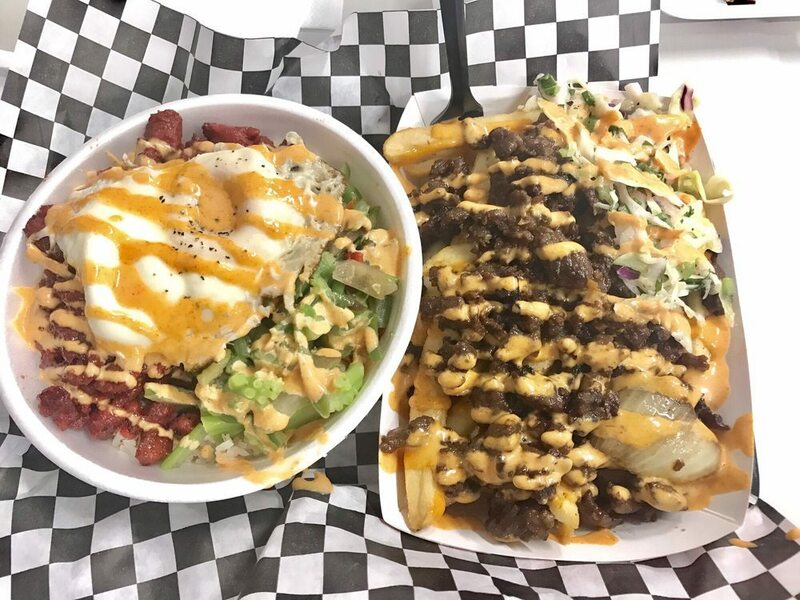 We offer a wide variety of fusion and well as traditional tacos, quesadillas, rice bowls, fries, and many more. Come visit us or call in for your order. We are located at 1916 W. Willow Street, Long Beach CA 90810 near Willow Street and Santa Fe Avenue in between the Crow's Nest Bar and Breakroom Bar.